Nissan Motor Co., Ltd. has announced that it is ready to show a number of impressive concept cars at the 2017 Tokyo Motor Show. 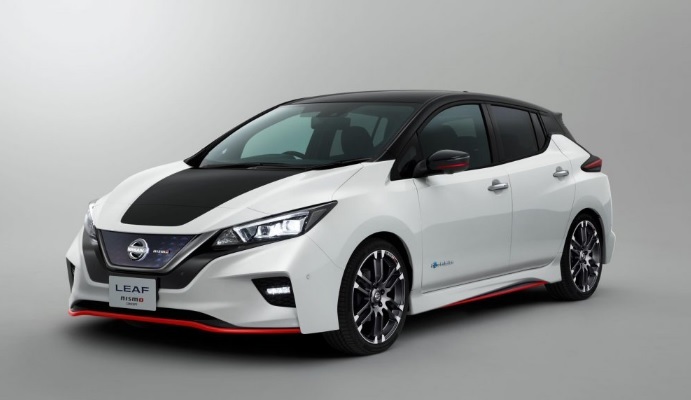 The Nissan LEAF NISMO Concept car and Serena NISMO are among the company’s newest products to be shown at the 45th Tokyo Motor Show that will be open for open to the public from Oct. 27 to Nov. 5. Some of the company’s concept car models were showcased at an event in Europe, though the company made it clear that they have no plans to start the production for such a vehicles in the near future. But it’ll be interesting to see the response these concept cars will get. It is company’s flagship electric car that was initially launched back in September. The Nissan LEAF NISMO comes with some exciting features like ProPILOT single-lane autonomous driving technology, ProPILOT Park, and the e-Pedal. ProPILOT Park technology enables the vehicle to park autonomously by controlling the accelerator, brakes, steering, shift changing and parking brake. The e-Pedal feature, on the other hand, allows drivers to perform actions like starting, accelerating, decelerating, and stopping etc by using only the accelerator pedal. The exterior features sporty design, black hood, and a puffed out front bumper, while the interior is black paired with NISMO’s signature red accents. Despite being a family-friendly model and utilitarian nature, the Serena NISMO is equipped with NISMO’s sporting technology. 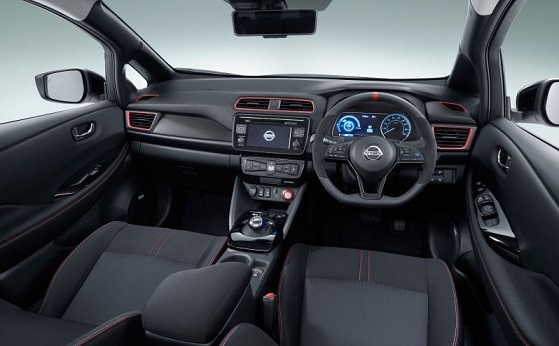 its interiors also come with black color coupled with NISMO’s signature red accents. It comes with custom sport-tuned suspensions, new engine control module and exhaust system. The Serena NISMO will be up for sales in Japan in November this year.